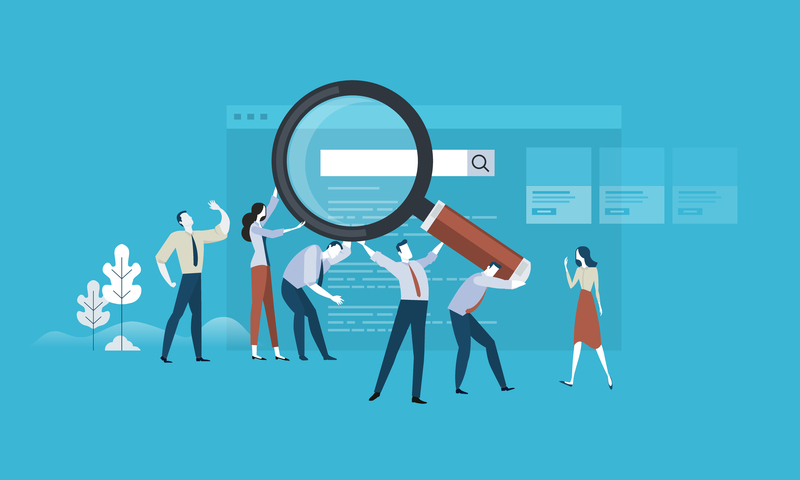 Maintaining an accurate name, address, and phone number (NAP) on your website and across all online listings is essential to establishing legitimacy and improving SEO. Plastic Surgery Studios’ Scan Your Business tool makes it easy to assess the accuracy of your listings. Building a website is all about the details. A good website is visually captivating and provides readers with optimized content that establishes itself as a reliable online resource. One of the most critical parts of creating a successful website is having an accurate and noticeable NAP. NAP is an acronym for the name, address, and phone number of a given company, which many businesses neglect to include or update on their website. However, NAP plays a significant role in SEO and leading web users to your business. NAP is essential for businesses to rank well in local organic search results because Google and other search engines consider the location information for geo-targeted searches. Google wants to display the most reliable companies to users, so having an up-to-date and correct NAP is crucial. It is unlikely that spam entities will have any contact information, so having NAP identifies the listing as belonging to a real, legitimate business. NAP variations pose issues when it comes to SEO rankings. NAP citation consistency, or making sure that your NAP is the same across all potential directories, helps web users locate your business. If your company has moved to a different address or changed phone numbers, you should check your listings to make sure they reflect those changes. Ensuring that there are no duplicate listings for your business is also essential when submitting your NAP to online directories. Finding false, duplicate, or inaccurate listings for your business is the first step in having NAP consistency. Plastic Surgery Studios’ Scan Your Business tool searches for your business across multiple online directories and assesses the accuracy of your listings. Instead of having to sift through directories individually for duplicate or incorrect NAP information, Scan Your Business does it for you and explains how a listing is inaccurate.